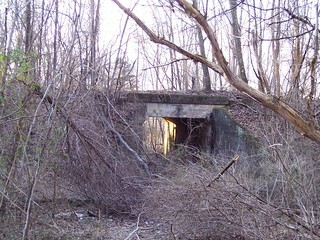 The foundation for the old station still remains but the building was removed. 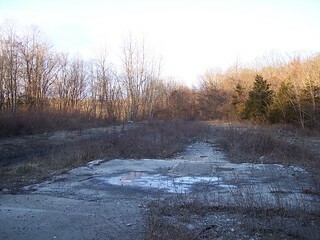 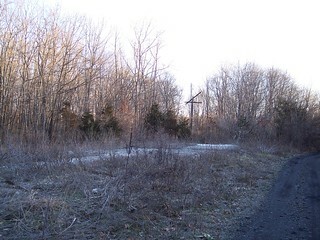 Photos of the remains of the former Johnsonburg station can be found on the Erie-Lackawanna in Western New Jersey page on thebluecomet.com website. 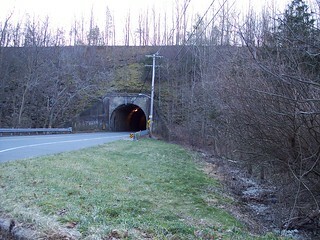 A couple of nearby tunnels under the old right of way.